It is estimated that approximately 14,000 policemen are absent from duty due to sick leave. The action started in Łódź, central Poland, on October 30, when more than 500 police officers did not come to work. That number constituted around 10 percent of the whole regional police personnel. The wave of sick leave spread throughout the country and, on Monday, at least 14,000 policemen were absent from duty. The action is yet another episode in the policemen’s protest that started this summer. In October, around 30,000 officers protested in Warsaw. Their main demands are improvements in work conditions, which they call ‘outrageous’, and pay rises. The action is not officially organised by the workers’ union but a bottom-up initiative. “The idea came from the ‘hawks’ in the union but they have long since lost control. The action spreads on our groups on WhatsApp and on social media”, police officers told news channel TVN24. On Tuesday, Interior Minister Joachim Brudziński visited Łódź. “Here is where that ‘epidemic’ started”, he said. “I ask you to enter into dialogue and find an agreement. The problem exists, it should not be swept under the carpet, but solved”. 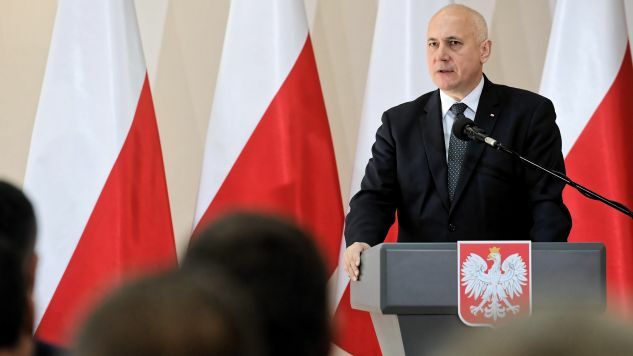 “To all the officers who took sick leave, without any bitterness, from the bottom of my heart I wish a return to good health”, Mr Brudziński said. The protest coincides with two major holidays that require police action - All Saints Day on November 1 and the November 11 Independence celebrations. While the former was ultimately coped with, serious questions are asked about the latter. For instance, about security during the Independence Marches or the official celebrations involving state heads. Leader of the regional workers union, Sławomir Kostiuszko, asked about security during President Andrzej Duda’s planned visit to the city of Bydgoszcz, said that “according to my knowledge, there is hardly anyone who can support our policemen, I am aware of the situation in the whole country." 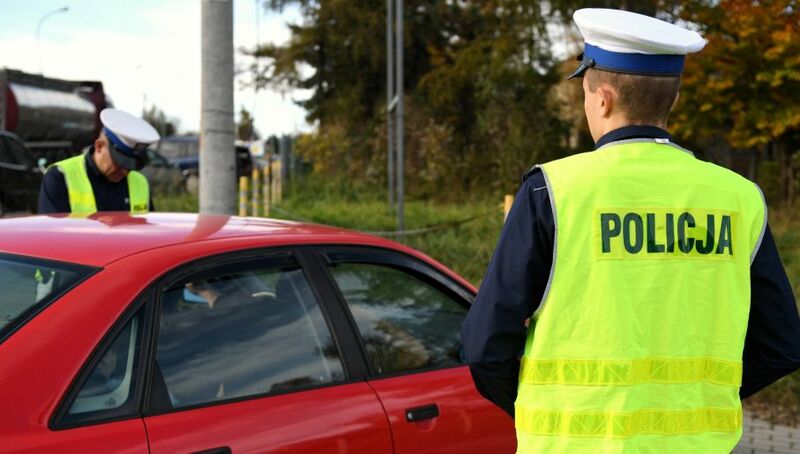 In response, the Chief of the Polish Police informed policemen that those who report for duty on November 11 duty, will be rewarded. This means that those who do not take sick leave that day would receive PLN 1000 (EUR 232).